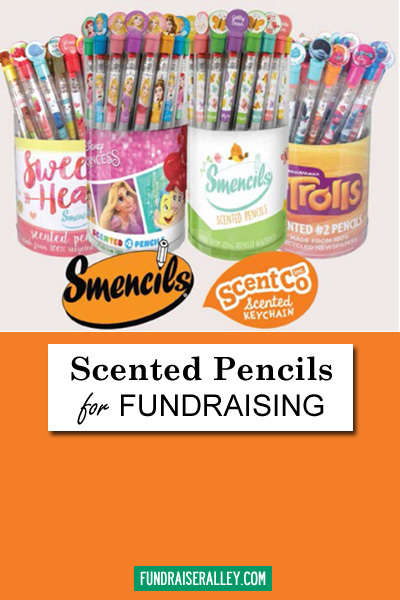 Smencils Are a Great Idea for School Fundraising! 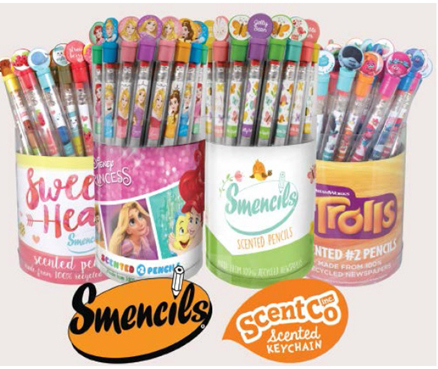 Smencils will be easy to sell to students because everybody will needs pencils, and will want to collect all of the different cool toppers. 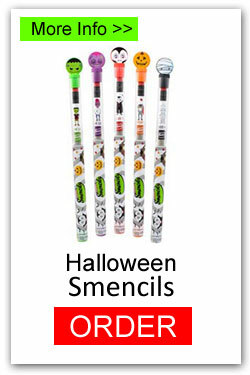 These are a great alternative to the usual candy and cookie dough used for school fundraisers. 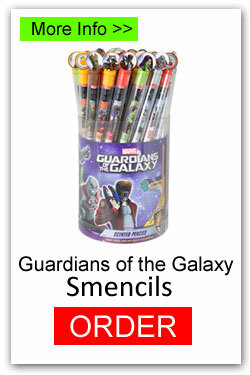 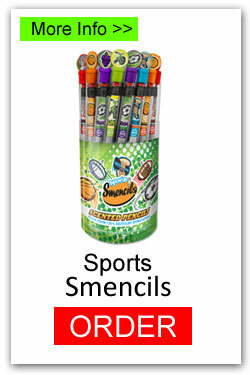 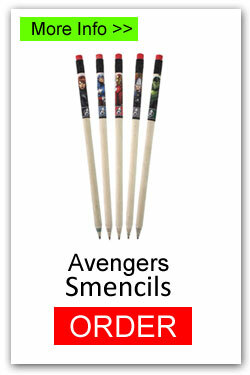 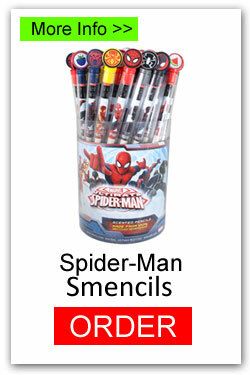 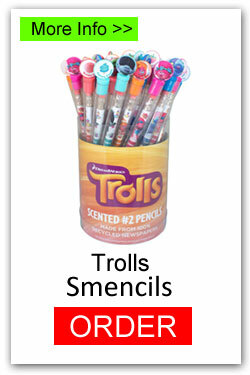 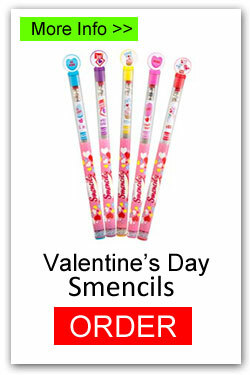 Smencils are available in a variety of themes, including sports, seasonal, and popular characters. 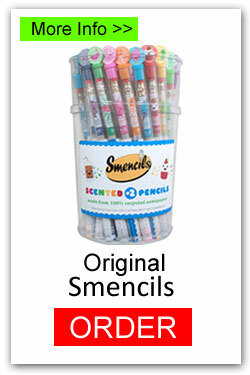 Smencils are made from 100% recycled newspapers and packaged in biodegradable, cornstarch-based tubes, making them an eco-friendly fundraising product. 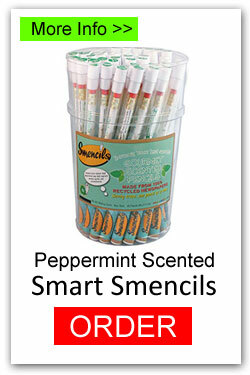 Each has a gourmet scent and a collectible topper. 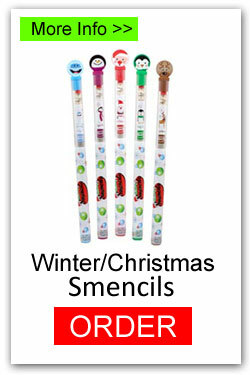 There are a variety of Smencils, including Original, Sports, Smart, Seasonal, and Characters. 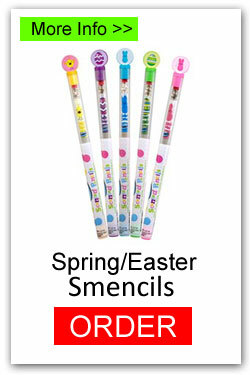 All sell for $1 each but, have different cost and profits. 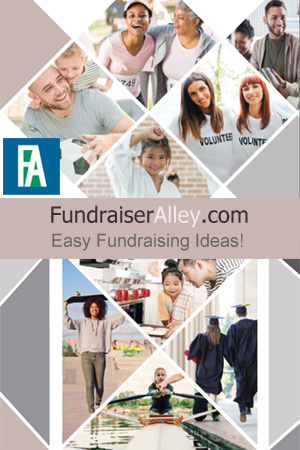 Use the links to find out more.